On Feb. 25, indie retailer Bryan Prince Bookseller celebrated its 28th anniversary and the completion of renovations with a reveal event that drew readers, local business owners, and other supporters. The indie retailer didn’t expect to complete the renovations, which included transforming a second sales room into a designated events space and community hub, until sometime in April, but the early finish coincided with the store’s anniversary on March 1. A series of upcoming events includes book launches for local authors, a partnership with gritLIT festival, poetry readings, and book club meetings. “We will have a few weeks to get a sense of the adaptability of the room and make it feel like home,” Cranston-Reimer says. 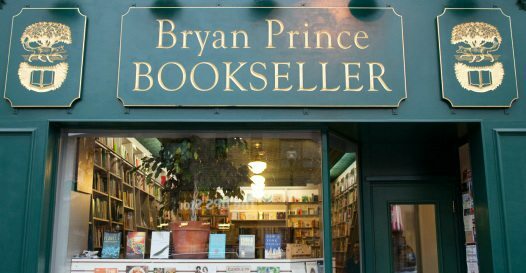 In addition to its expanded programming, Bryan Prince will also offer three-hour time slots to non-profits to use free of charge in an effort to make the space inclusive, accessible, and barrier-free.